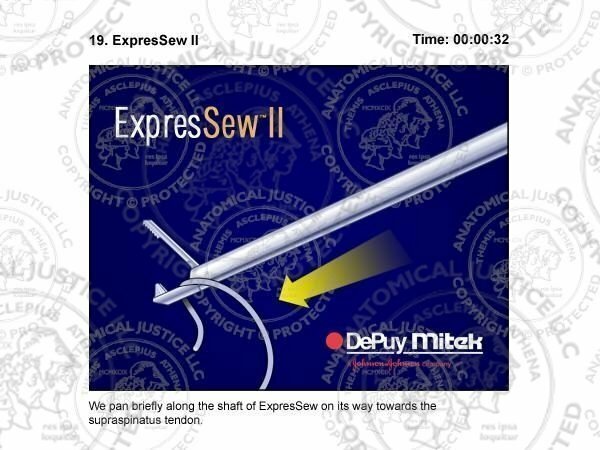 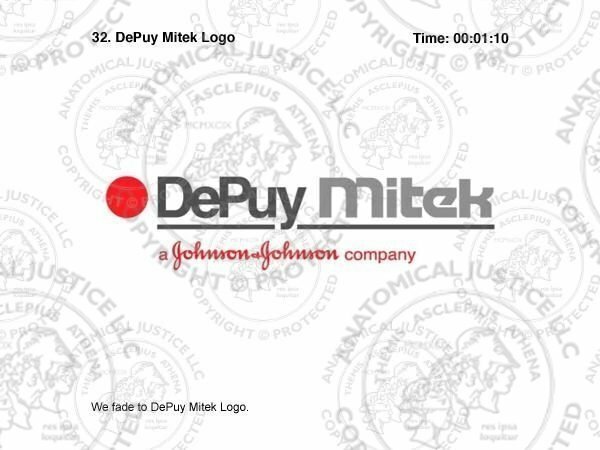 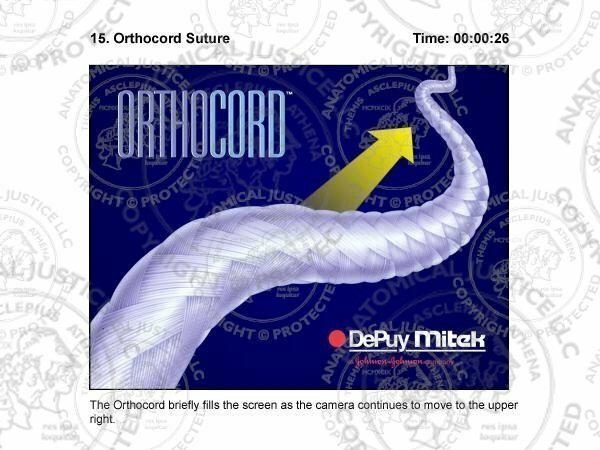 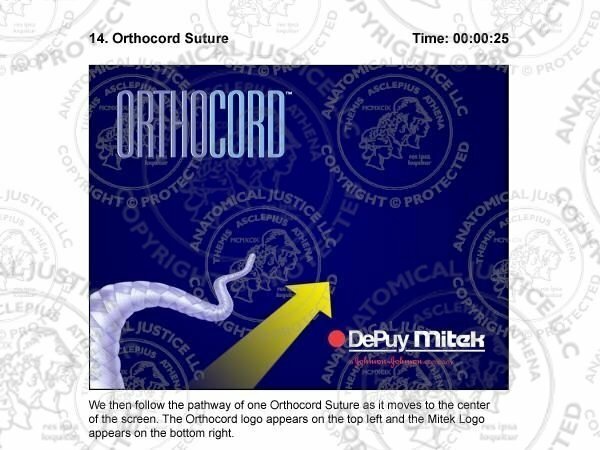 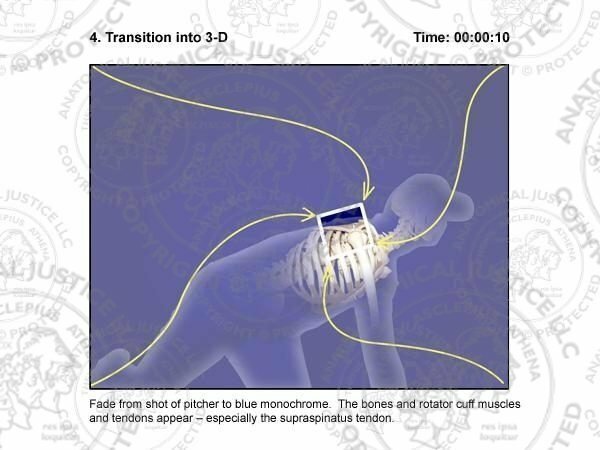 Produced for DePuy Mitek in 2007, these surgical storyboards depict the steps to create the Arthroscopic rotator cuff repair animation displayed during the Beijing 2008 Olympic Games. 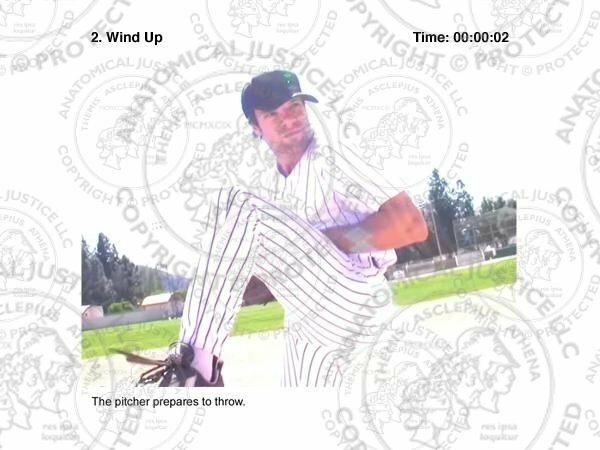 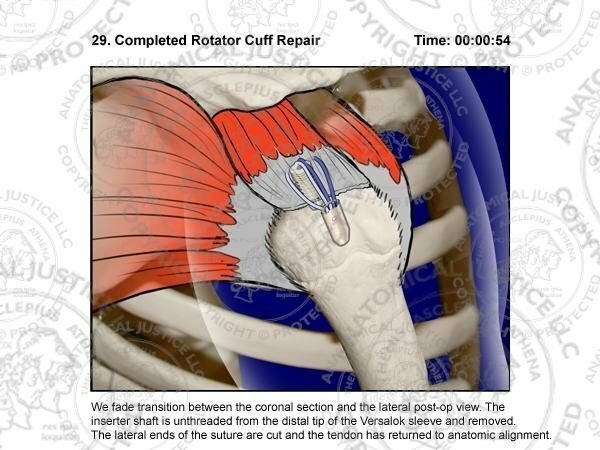 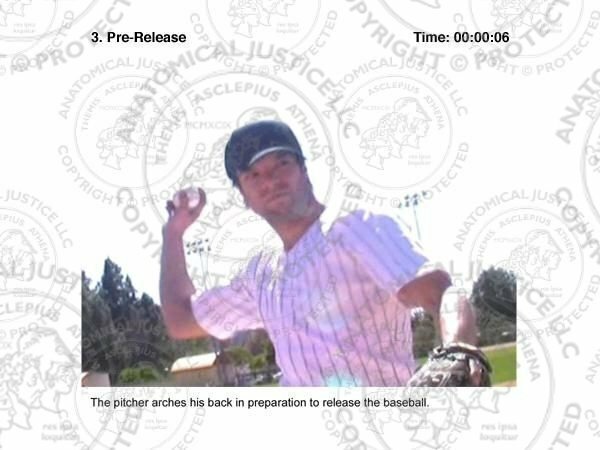 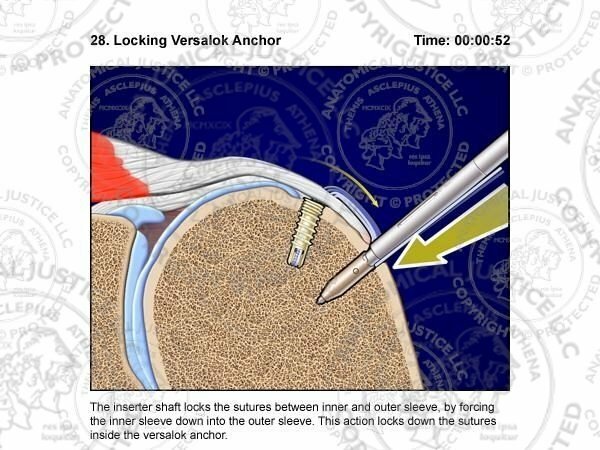 The animation was used in order to promote four of their Arthroscopic Rotator Cuff Repair products: the HEALIX BR Dual Threaded Anchor, the ORTHOCORD™ Orthopaedic Suture, the EXPRESSEW™ II Flexible Suture Passer and the VERSALOK™ Anchor as well as enhance awareness of the sports medicine continuum of care. 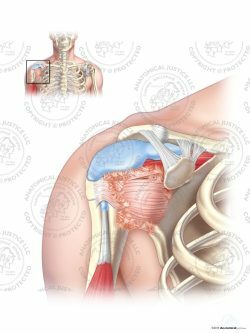 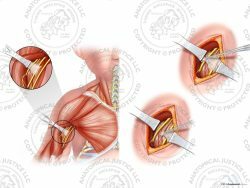 These surgical storyboards depict an arthroscopic rotator cuff repair of the shoulder, which utilizes suture anchors to aid in anatomic restoration after an injury. 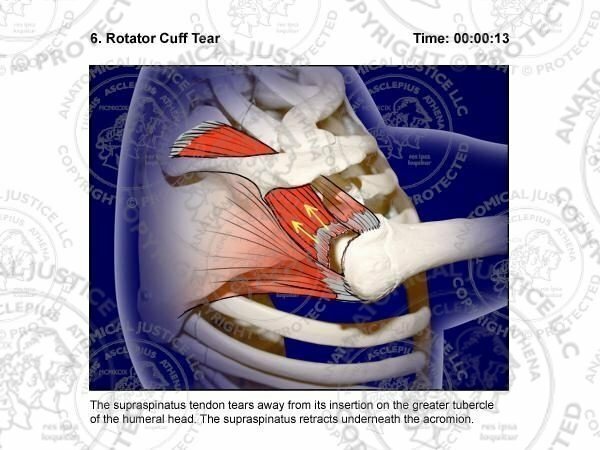 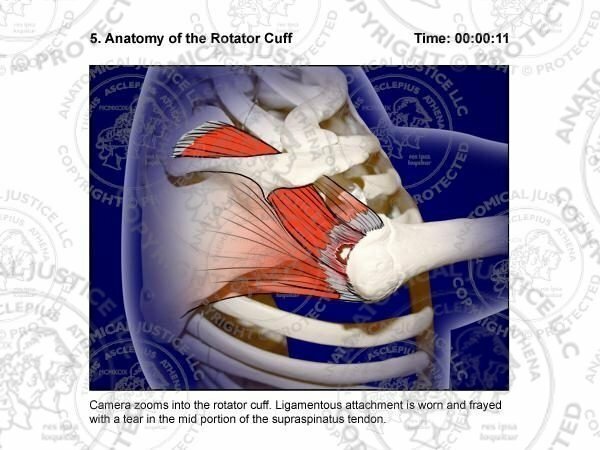 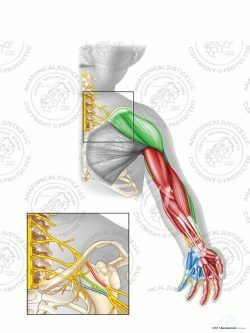 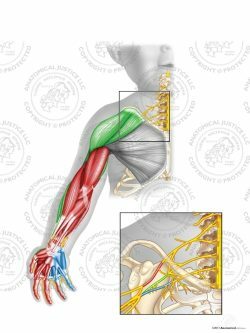 The torn supraspinatus tendon is arthroscopically manipulated through the shoulder. 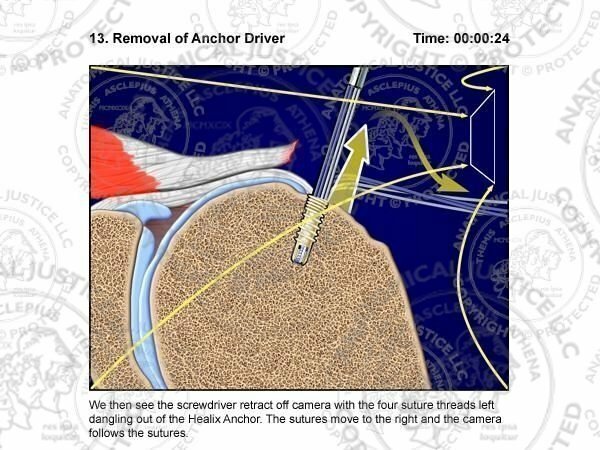 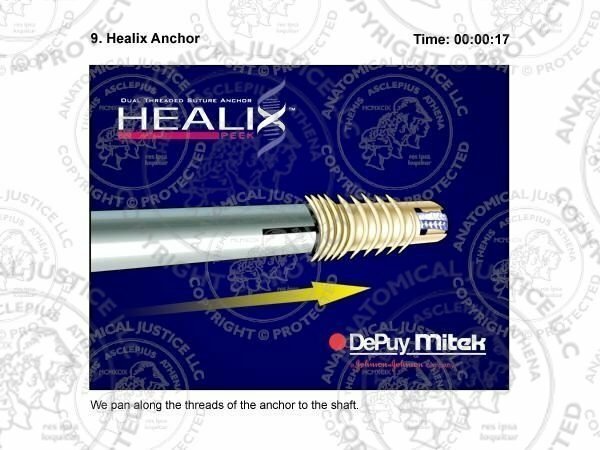 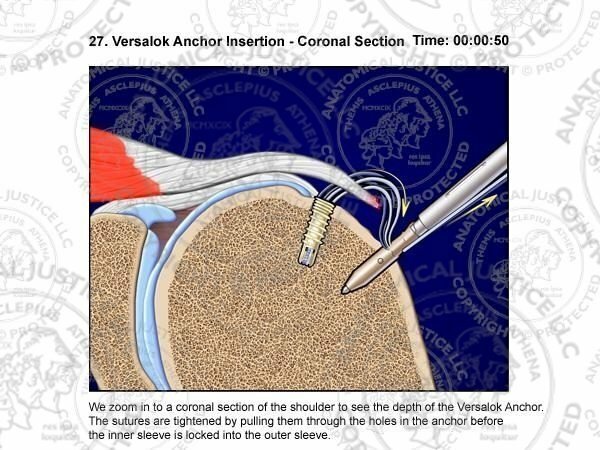 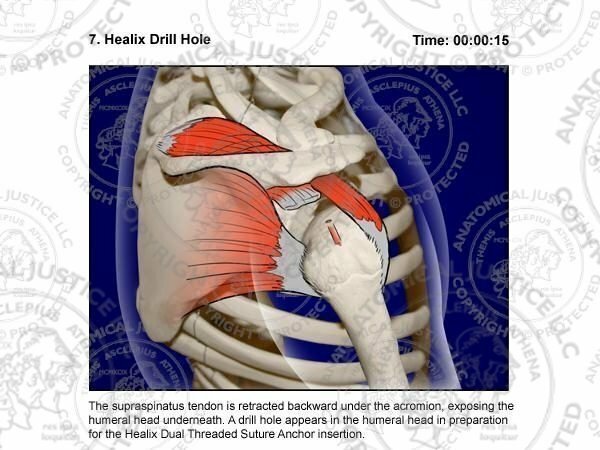 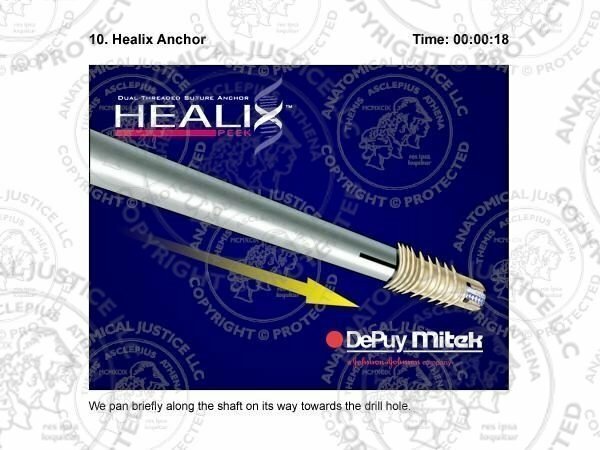 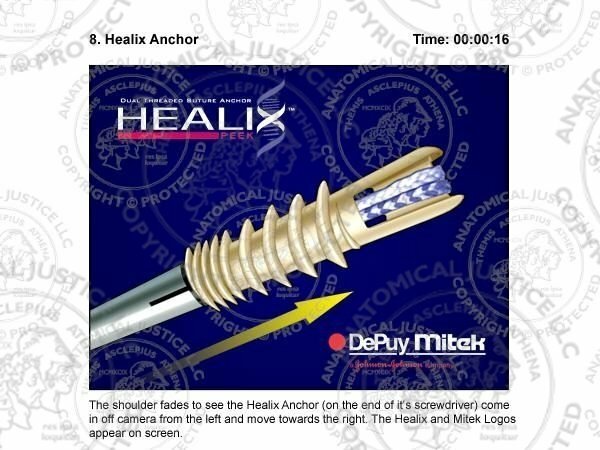 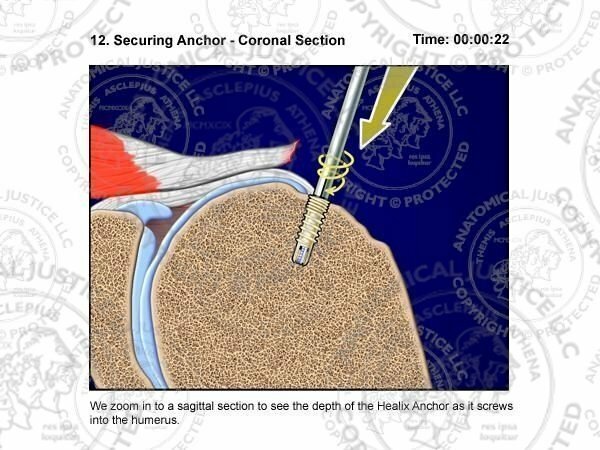 An ORTHOCORD pre-loaded HEALIX anchor is secured to the humeral head. 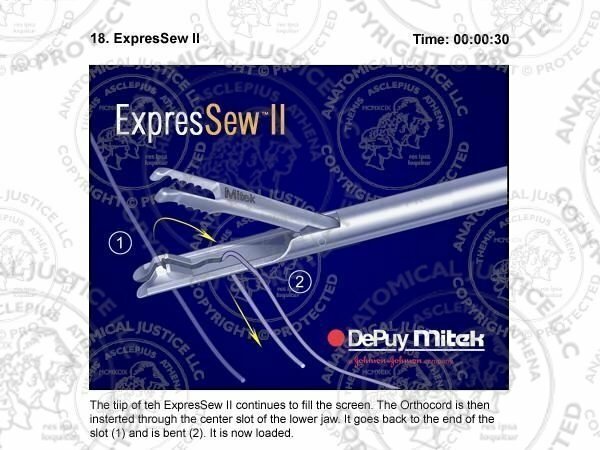 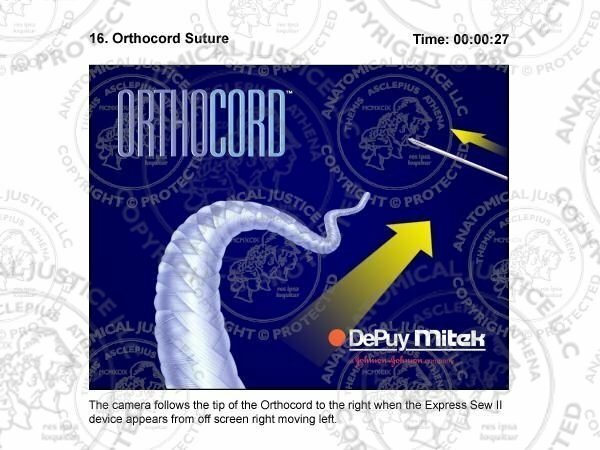 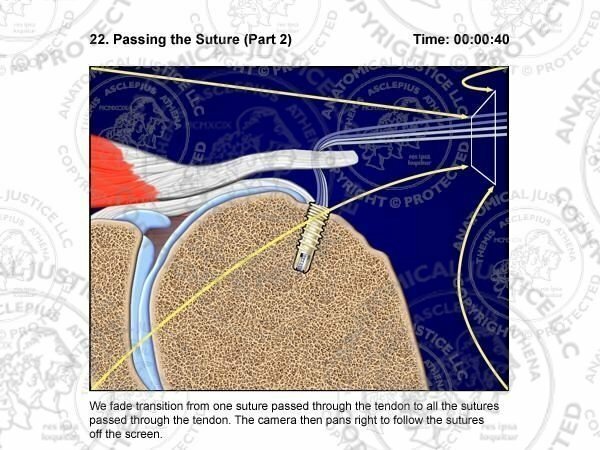 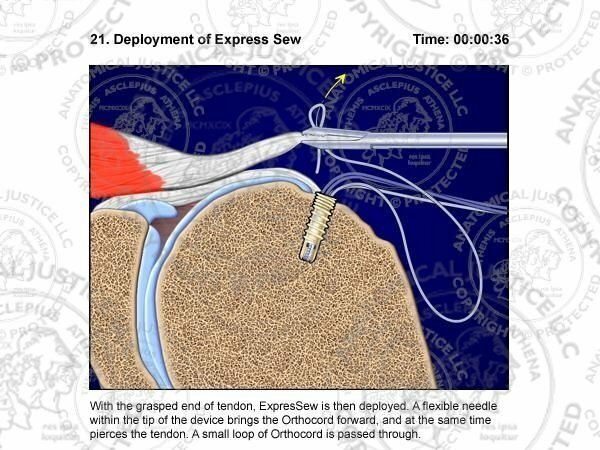 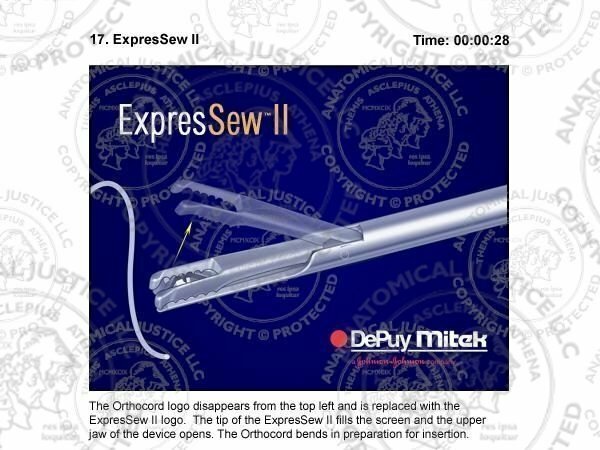 The ORTHOCORD sutures are passed through the torn supraspinatus tendon with the EXPRESSEW II suture passer. 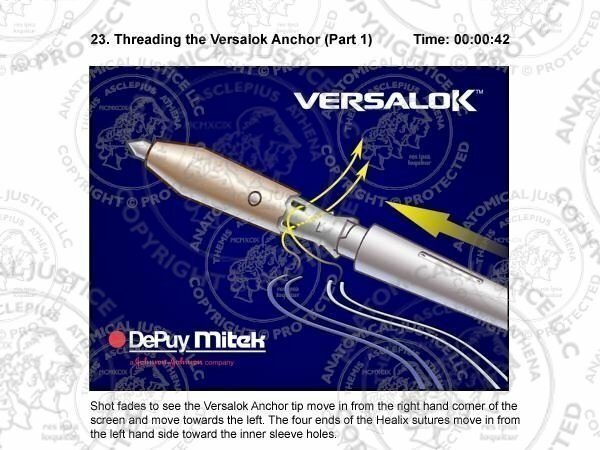 The sutures are then loaded into the VERSALOK suture anchor driver. 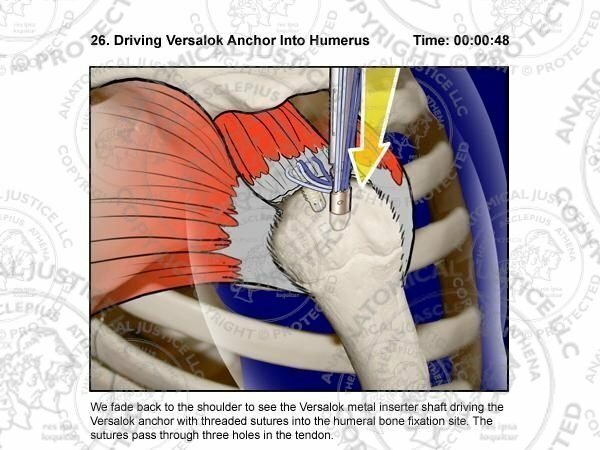 The VERSALOK anchor is then driven into the greater tuberosity of the humerus, restoring torn tendons to their functional anatomic positions.